Bringing the safety & conspicuity of LED lighting to classic BMW motorcycles. Weiser LED upgrades fit inside the OEM turn signal housings. 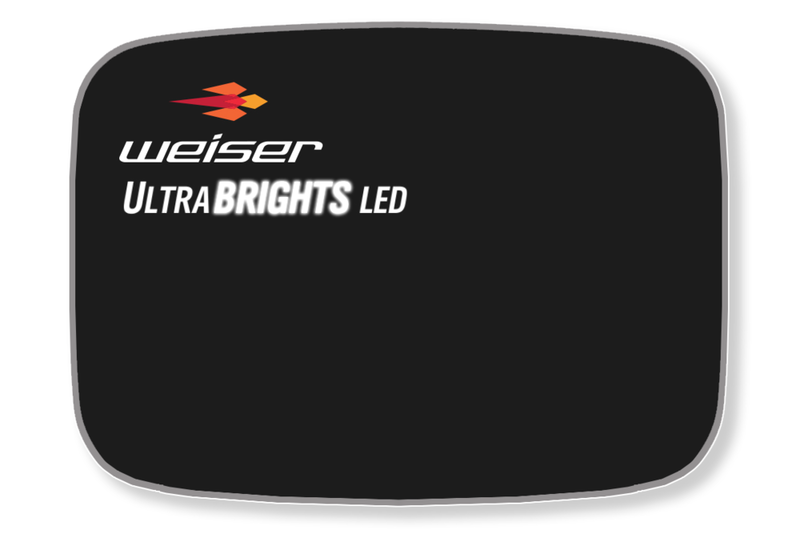 Weiser currently manufactures 2 different LED circuit board panels for Classic BMW bikes to correspond to the housing shapes indicated below. It is important that you identify not just the bike make and model you require, but also the shape of the OEM turn signal housing currently fitted to your bike. This rounded shape is found only on BMW bikes from the 1990’s-2004. This rectangular shape is found on the BMW ‘Airhead’ motorcycles built between 1970 and 1995.